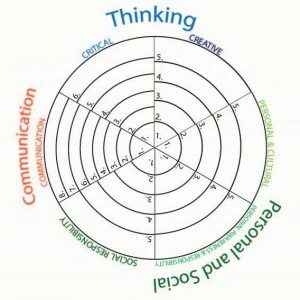 The BNSS Learning Portfolio is a series of organizers that have been designed to help students connect each of the Core Competencies with students own learning, either in classrooms, at home or in the community. 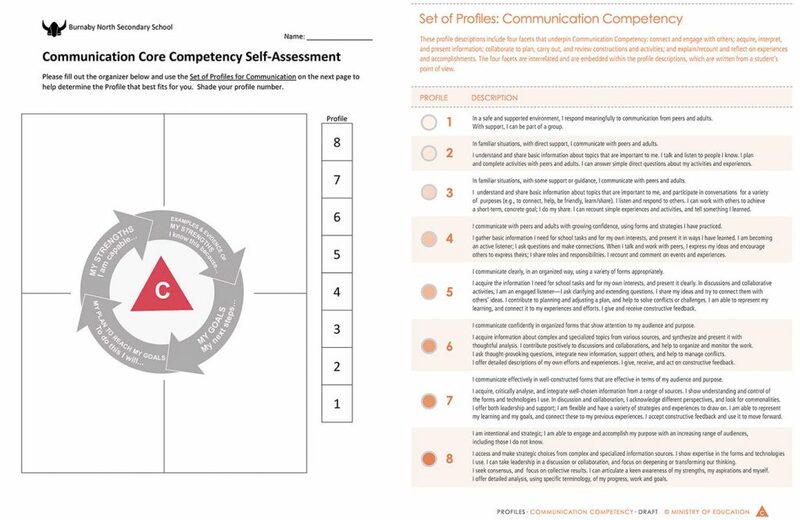 Using the Core Competency Profiles, that have been created by the Ministry of Education, students will be ale to identify their capabilities, provide clear examples of their strengths, establish goals and provide a plan to reach these goals for each of the Core Competencies. We ask that all Grade 8 and 9 students complete a Learning Portfolio in order to assess their capabilities and to assist in their Core Competency Chats. Download a complete copy of the BNSS Learning Portfolio here. Students will use these graphic organizers, one for each Core Competency, to help them determine their profile levels based on the Ministry of Education’s profile descriptions. Students will use these organizers to outline their strengths and evidence of their strengths. Goal setting is important with the Core Competencies as well. Students will choose a goal for each Core Competency and outline the steps needed to reach that goal. Students can shade the corresponding sections for each of the Core Competencies for their profile level. 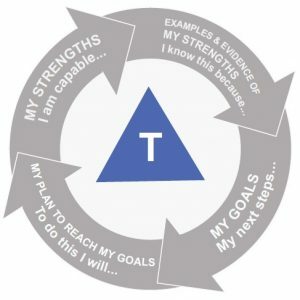 This will allow students to quickly identify their personal strengths and areas of growth.